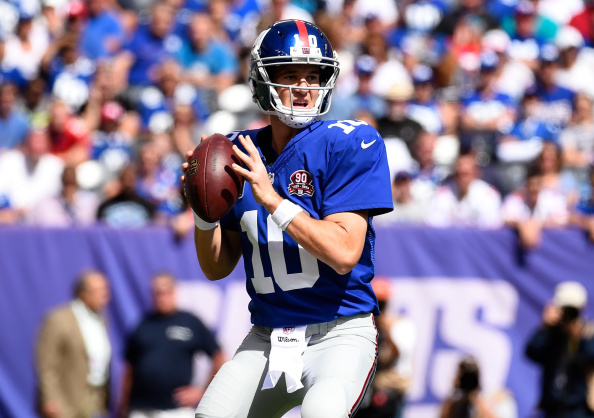 Giants coach Pat ShurmurPat Shurmur was introduced Friday, and he made his evaluation and respect for 37-year-old quarterback Eli Manning clear, the New York Post reports. Manning just completed his worst statistical season since 2013. He threw for 3,468 yards with 19 touchdowns and 13 interceptions, though it was with a porous offensive line and an injury-ravaged wide receiver corps. The Giants also possess the No. 2 pick in the 2018 NFL Draft, which would seem a prime opportunity to draft his eventual successor. 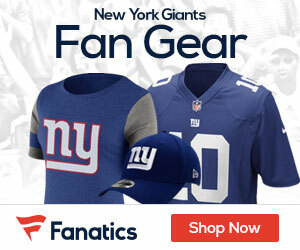 Shurmur indicated, though, he wants Manning to be the quarterback of the present and the future can wait.